Source: Percy Fortini-Wright It is no secret that Marvel’s Avengers movies do well in the box office; in fact, the latest movie, Avengers: Infinity War, just broke two billion in the global box. We often talk about disaster recovery in terms of weather events, like hurricane season or a severe blizzard. Yet, that’s not the only time companies may find themselves in need of a disaster. We’ve all heard the modern refrain: “Every company is a technology company.” And IT outages that stop businesses are one of the strongest proof points to that argument. Take the latest airline IT. 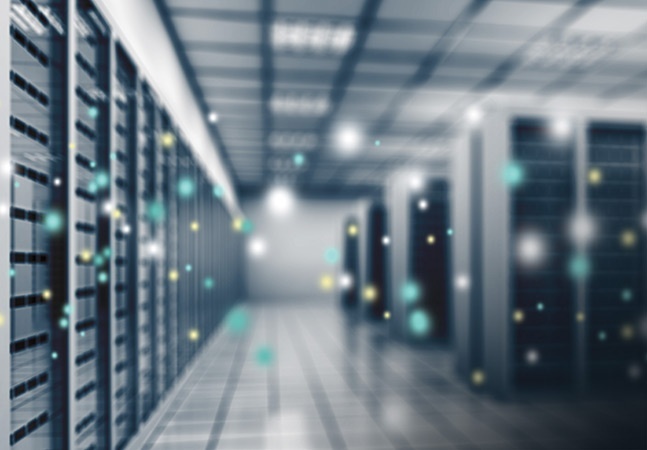 The benefits of colocation are well known – and organizations are continually drawn to this model for an easier, cost effective data storage solution. As such, colocation has been seeing tremendous. It’s Cloud Backup, True Believers! It's summer! (finally). That means sun, beaches, frosty drinks and outdoor barbecues. It also means its summer movie season - which these days seems to be a string of one superhero movie after.